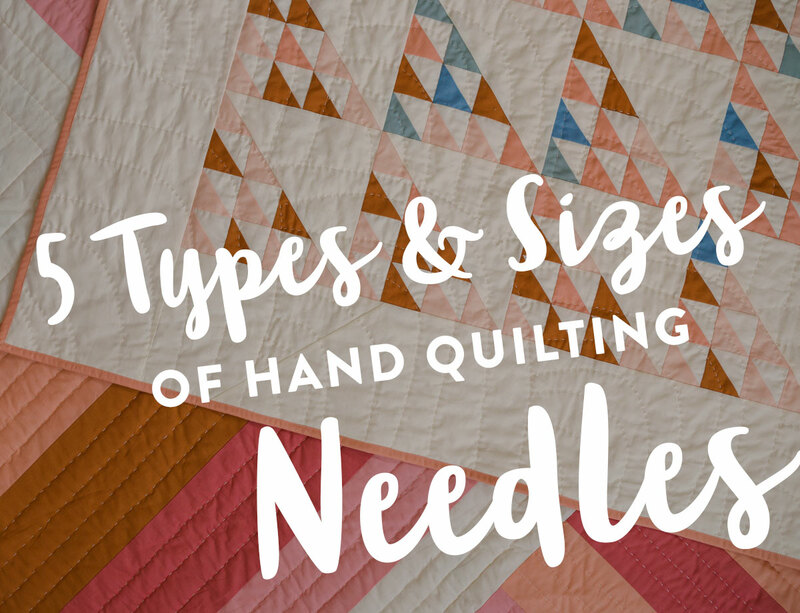 Over the last year I’ve done a lot of hand quilting, which means I’ve formed a pretty deep and intimate trust relationship with my hand quilting needles. 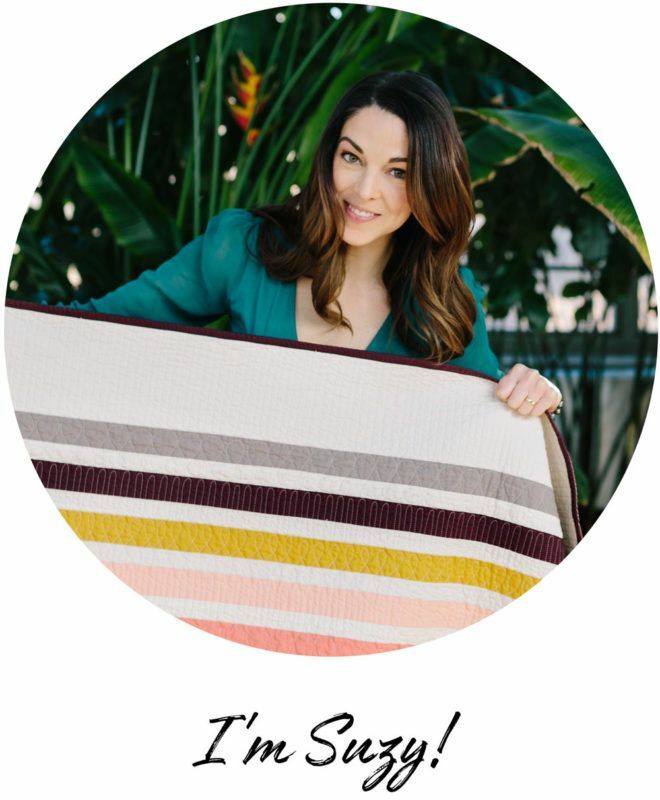 People tell you that you should choose your friends wisely, and surround yourself with supportive, sharp people who can move easily through fabric (that’s what I’ve heard, at least). 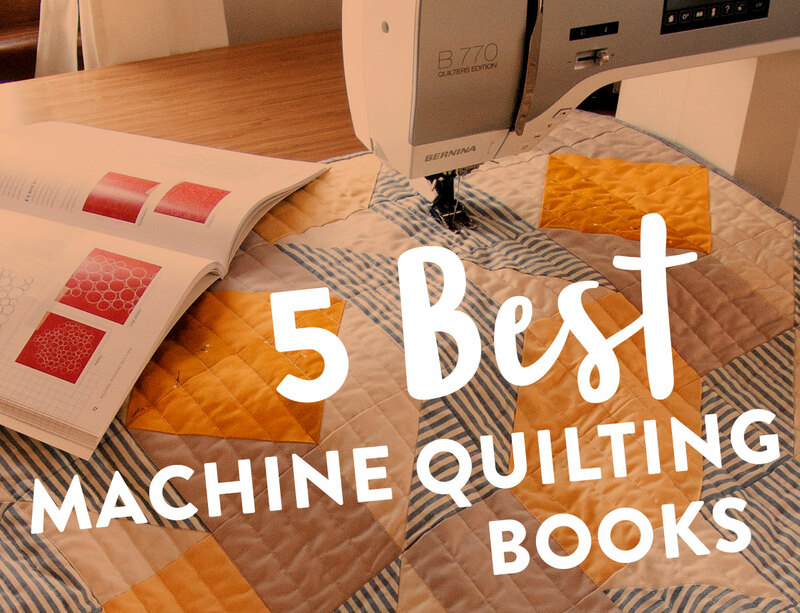 The 5 Best Machine Quilting Books: Quilt Like a Pro at Home! 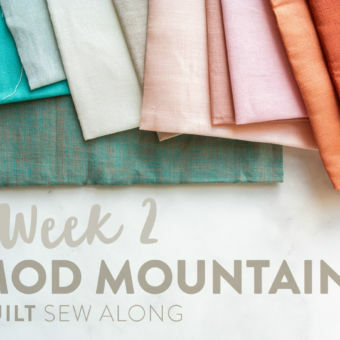 Here’s the deal: although I have a machine quilting tutorial here on the blog, I know that I only skim the surface on what magic you can wield on your home sewing machine. 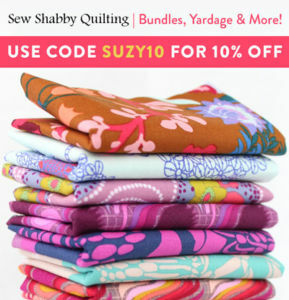 The quilting world is huuuge and the possibilities are endless! I know that things like “lamps” and “daylight” were invented a pretty long time ago, but the Slimline Lamp takes both of these timeless classics to a new level. 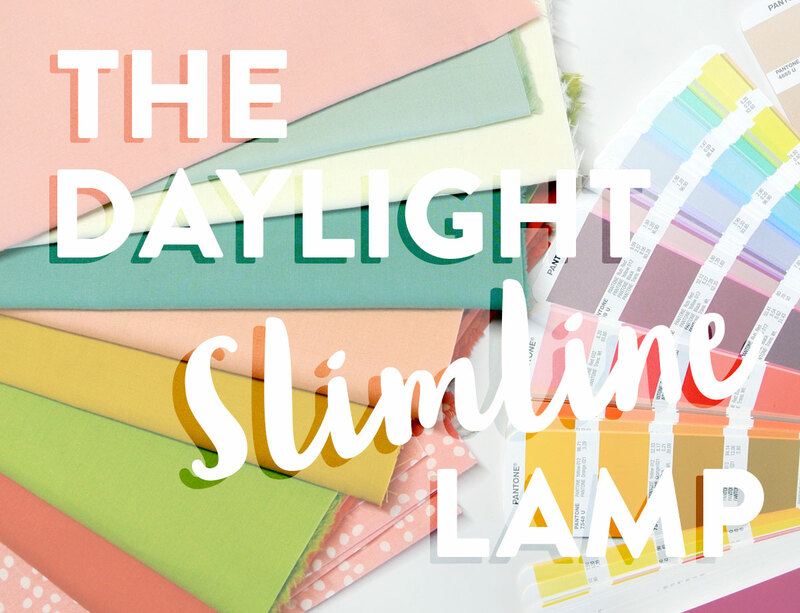 The Slimline Lamp is a small-ish, stylish, versatile lamp, but it lights up a room just as much as the big, in-your-face, in-your-way lamp you’ve been wanting to get rid of. 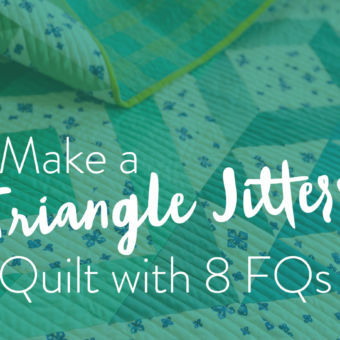 If you're a quilt-til-you-drop kinda sewer, such as myself, stabilizers may not be on your radar. 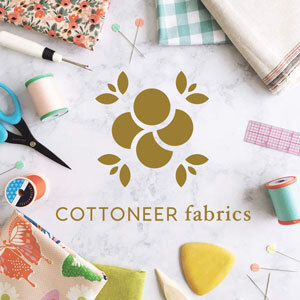 For garment sewists, bag makers and other crafters, stabilizing papers and adhesives are just another tool lining the shelves of their studios. 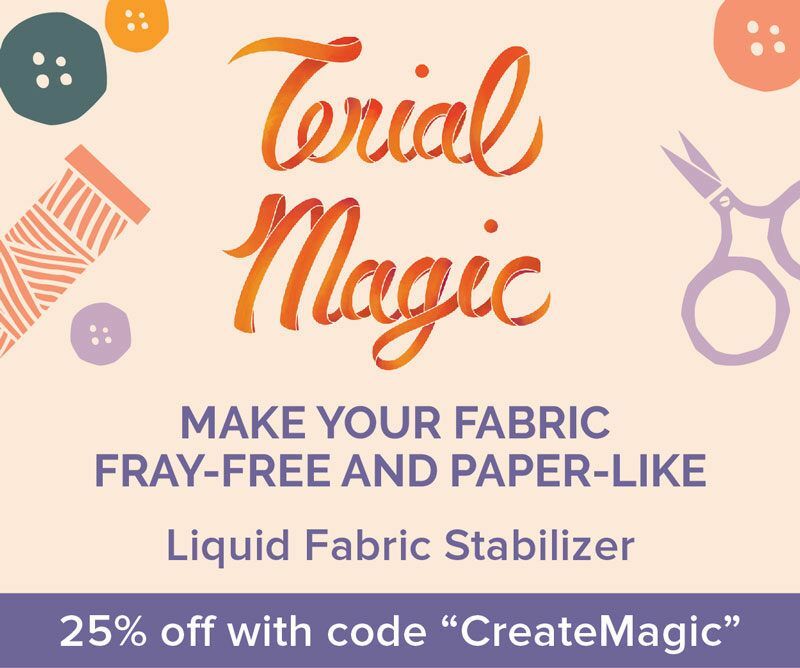 So, my quilters, before hopping into the magic that is Terial Magic, and before giving you the cuuuuutest quilt labels designed by yours truly, let's review a quick Stabilizers 101. 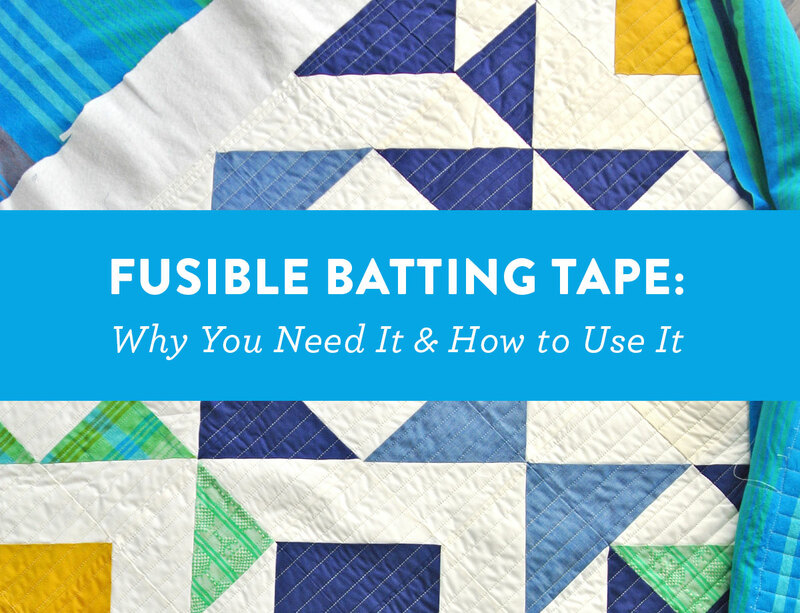 If you had uncensored access to my diary, you would find a long, emotional entry about the day fusible batting tape entered my life and changed it forever. Oh, you think I’m being dramatic? Like some sort of lovestruck middle-schooler? 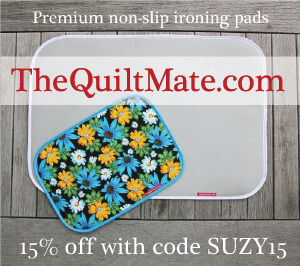 Like the type of person who actually has a diary WITH a lock on the outside? 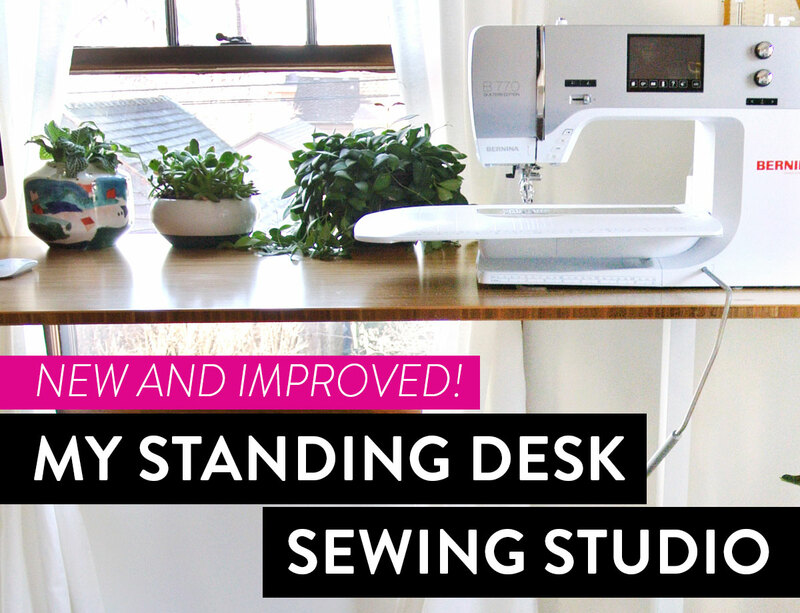 Let me preface this standing desk / sewing studio post with this: sit, stand, squat, kneel – work however feels right to you and don’t feel bad about it. 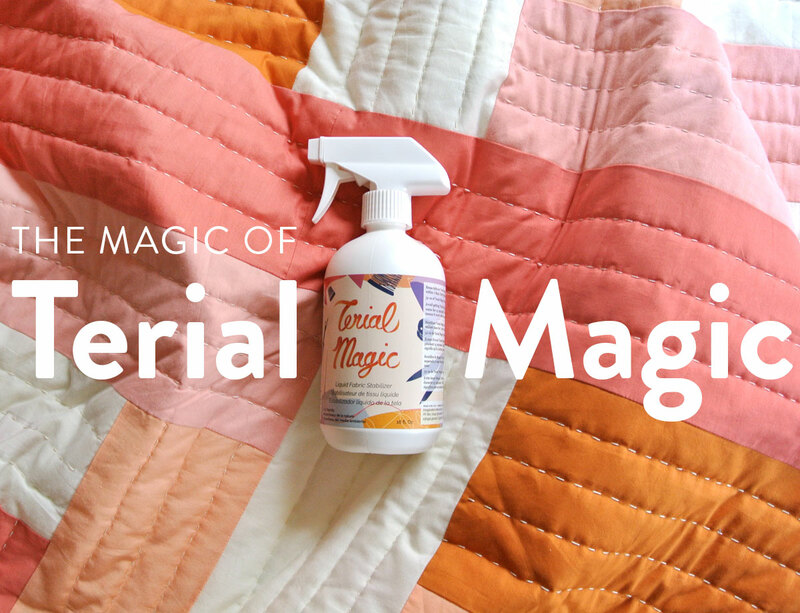 I hate when self-help bloggers tell me how to live my life and that’s the last thing I want to do here. This post will cover the question that has been burning passionately in your heart. The question you can't seem to get out of your head no matter how hard you try. 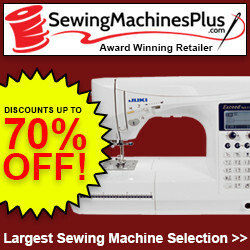 The question you must have an answer to! 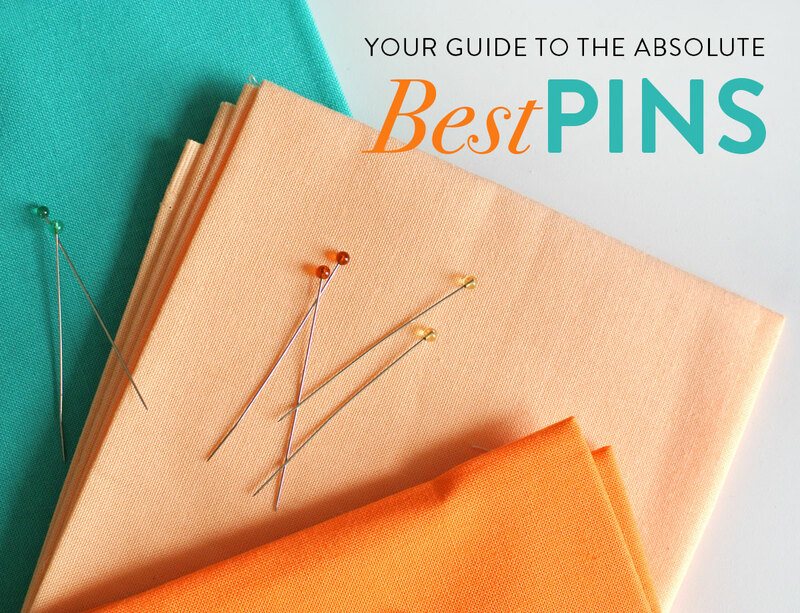 What are the BEST pins for quilting?? 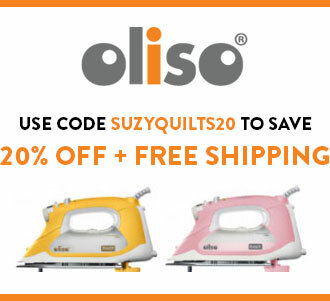 My Quilting 101 series is all about learning survival techniques for the quilting journey. 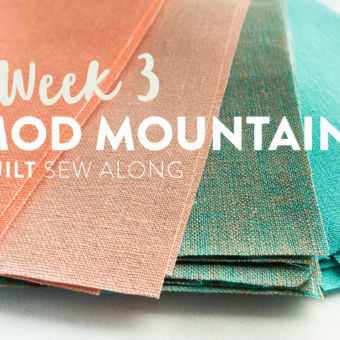 I want to make sure you know everything you need to know to start your first quilt. 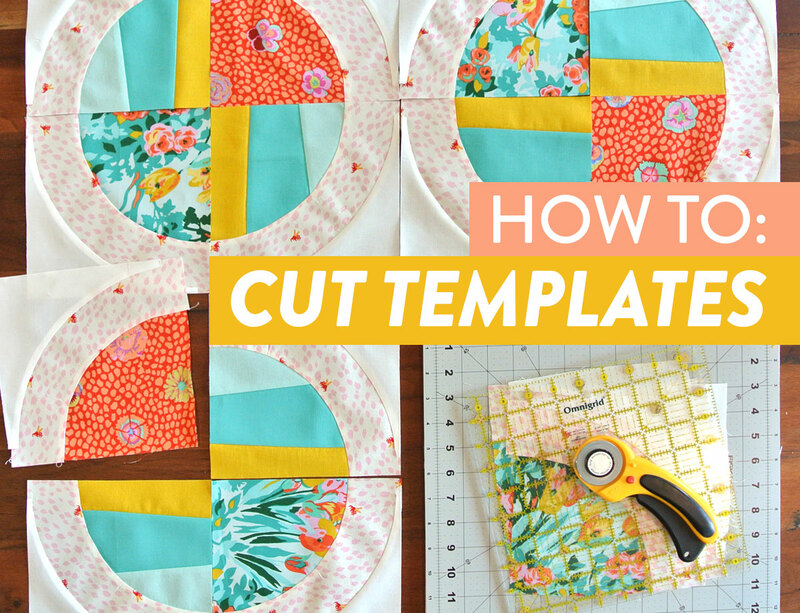 Even though most beginner quilt patterns won't have you cutting templates, eventually you may want to know. 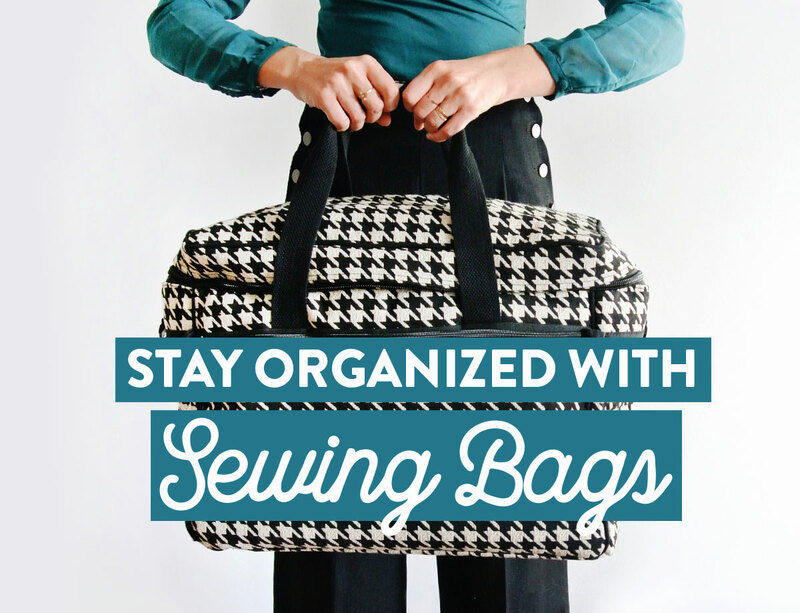 Bluefig Sewing Bags – Stylish and Practical! 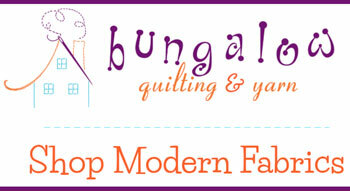 Quick disclaimer: Bluefig gave me a few complimentary sewing bags to review, but all opinions are my own. 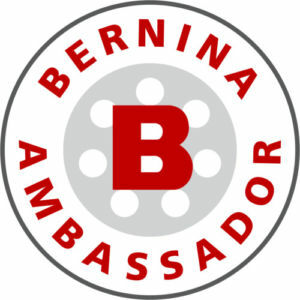 I only partner with brands that I sincerely support and I triple “P” promise to give you the facts. 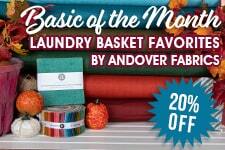 Don't miss the coupon code at the end of this post PLUS a giveaway for a free set of Bluefig Designer Bags is happening on Instagram.